If there’s one thing Hollywood does well, it’s movie reboots. Over the last decade or so, producers and directors have been focusing on bringing back some of the greatest Hollywood movies of all time – and making them better. There are even some films on this list you probably didn’t realize were reboots, as the original was nowhere near as popular. Let’s take a look at five of the best Hollywood reboots. When it was announced that Fox would be making a Planet of the Apes reboot, everyone groaned. The original 1968 movie was deemed a sci-fi classic, despite the terrible ape costumes and the low budget special effects. However, the 2011 reboot, Rise of the Planet of the Apes did better than anyone was ever expecting. The film grossed $481.8 million worldwide and started a whole new era for the Planet of the Apes franchise. The latest instalment of the reboot came out this year. The original Star Trek films certainly had some appeal, but only if you were really, really into Star Trek. Starting in 1966, the franchise saw several movies and TV shows based on Captain Kirk, Spock, and the rest of USS Enterprise crew. 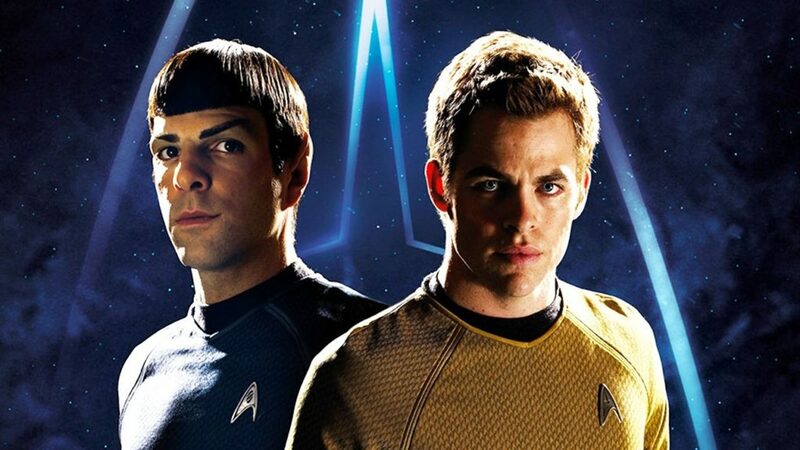 However, Star Trek managed to gain millions of new fans with its reboot in 2009. Directed by sci-fi hero J.J. Abrams, this reboot managed to earn an impressive $385.7 million at the box office. The renewed popularity of the franchise has sparked more movies and a new TV series for Netflix, coming out this year. The old Batman movies are great if a little dated. So when Christopher Nolan started planning his Dark Knight trilogy, people were unsure. Batman was totally not cool anymore, right? Wrong. 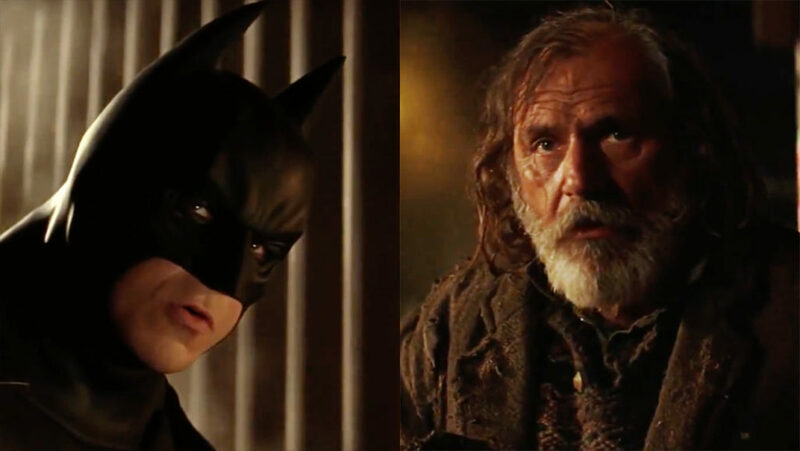 Batman Begins set a precedent for one of the most talked about superhero trilogies of all time; with the fan favorite definitely being The Dark Knight itself. Batman Begins was released in 2005 and made $374.2 million at the box office. The Dark Knight followed in 2008, making a record-breaking $1.005 billion, with The Dark Knight Rises topping the lot with $1.085 billion. Now that’s how you do a reboot! James Bond films have always been popular, some more so than others. The original Casino Royale movie came out in 1967, but was categorized as a spy comedy film that was only loosely based on the original book. It starred Peter Sellers as Bond and didn’t do particularly well with critics. 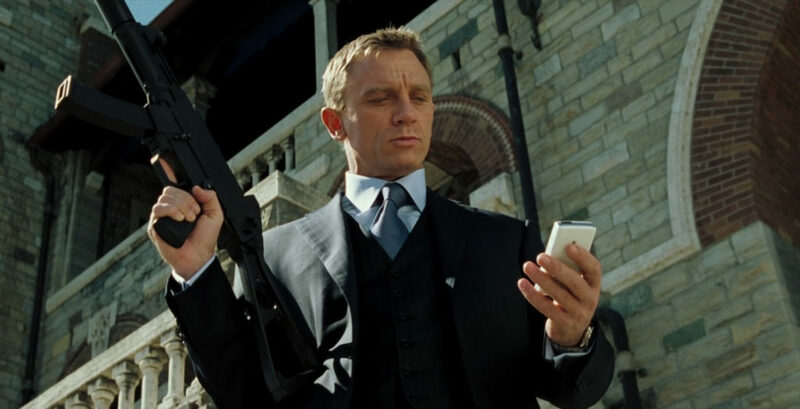 Fast forward to 2006, after several other failed attempts at the movie, and enter Daniel Craig. This was the first Bond film to reboot the series since Pierce Brosnan in Die Another Day in 2002. It went on to gross $599 million at the box office! Yep, Scarface is a remake! The original actually dates back to 1932, featuring Paul Muni as Tony Montana. Oliver Stone rewrote the screenplay for the little known classic and Brian De Palma took the director’s chair. 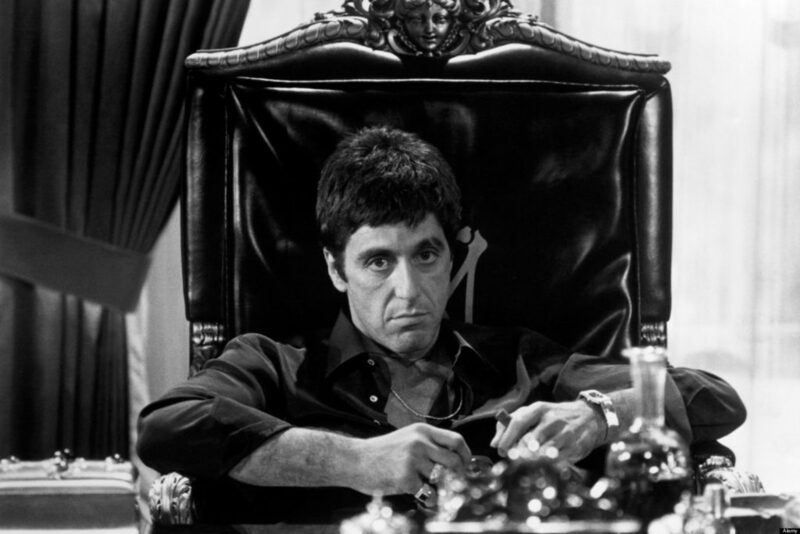 This time, Al Pacino was to play Tony Montana, and his performance stole the show. The movie grossed over $65 million worldwide, which may not seem like a lot compared to some of the other reboots on our list. However, it’s since gone on to become one of the biggest cult classics of all time – and regularly features on ‘Movies to see before you die’ lists. There are so many great films on this list -why not organize a night of Hollywood reboots? Grab the original and the reboot of each film, invite some friends over, and watch them all. You can decide which reboot is truly the greatest. Oh, and don’t forget the popcorn!